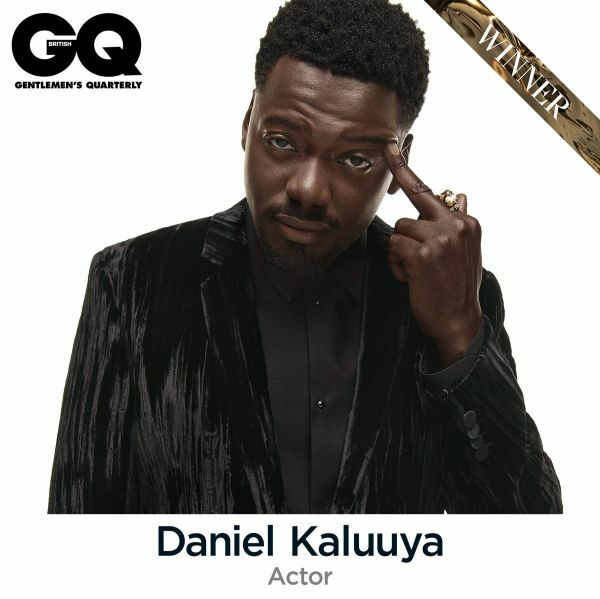 In his very first leading role, Daniel Kaluuya found himself nominated for the Best Actor Oscar alongside the likes of Daniel Day-Lewis, Gary Oldman and Denzel Washington, and all while still in his twenties. But just as importantly as that illustrious company: he did not look out of place. In Get Out, we saw a young actor already at the peak of his powers – wide-eyed and horrified, subtle and profound. And as if that wasn’t enough, he also found time to star in a certain little indie film called Black Panther. Watch his acceptance speech here.